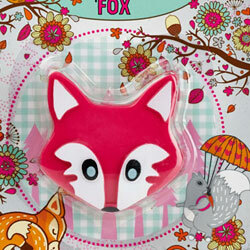 Be they dogs or vixens, bushy-tailed red foxes are normally solitary animals, aren't they? 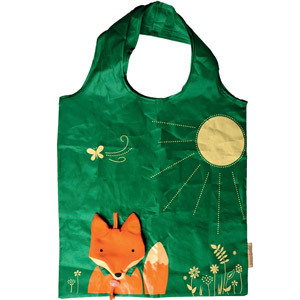 Once their playful cubs are safe, they like to emerge from their dens or cosy hollows and explore the countryside or suburbia alone after dark, getting up to all sorts of mischief themselves! 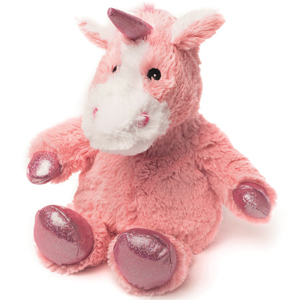 So, what on earth does gently lavender-scented Warmies Hooty Friends Fox – from heatable toy specialists Intelex Group – think he's doing indoors behaving like a child's best buddy, and then later, a pleasantly warm, cute and cuddly bedtime companion? 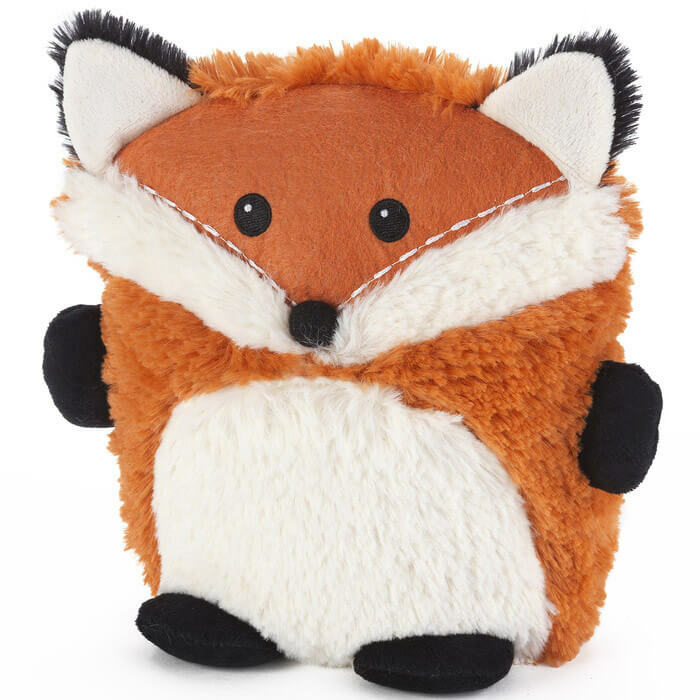 Warmies® Hooty Friends Fox is a fully heatable plush toy from Intelex – the world's No.1 heatable toy manufacturer. 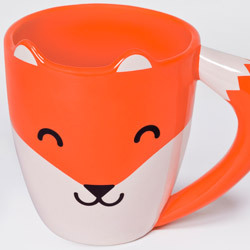 Fully microwavable, Warmies® Hooty Friends Fox is a fun and functional play toy for kids during the day, and a wonderful bed-warming companion for them through the night! 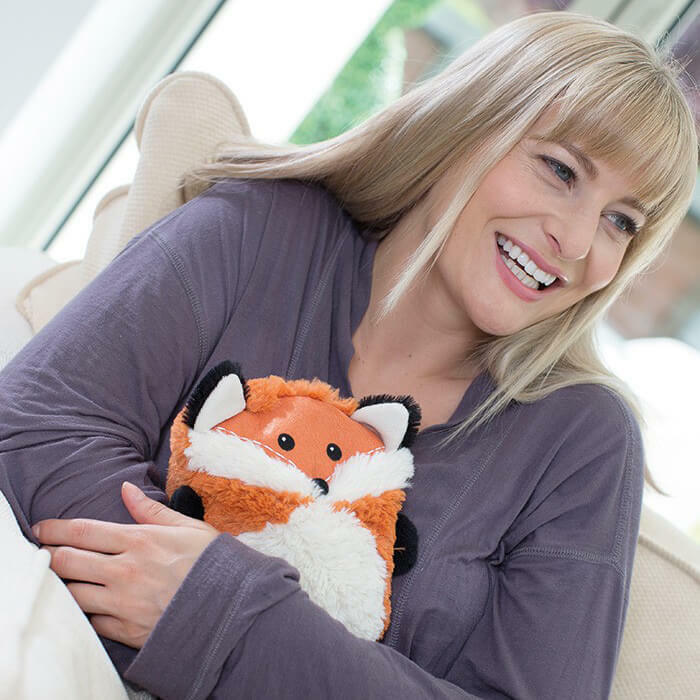 Adults find Warmies Hooty Friends Fox an innovative way to relieve everyday aches and pains, making stylishly packaged and completely safe to use Warmies Fox the perfect warming gift for young and old.